If you’ve had an iPhone X for a week or more, you have probably learned to adjust a little bit to the way Face ID works. Thanks to its machine learning capabilities, it is also doing the same and adjusting over time to what it learns from failed attempts that are followed by either successful ones or a passcode unlock. Despite this, there are situations and angles, such as looking downward at your phone sitting on a flat surface, that FaceID struggles with. One small frustration that I had with Face ID early on was getting it to re-scan after a failure. I’m sure that Apple limits this to some degree in the interest of battery life. However, after two weeks with my iPhone X, it still isn’t apparent to me exactly when it will take another look. Sometimes it does within a few seconds, but most often it doesn’t. Staring and waiting for the lock at the top of the screen to move just isn’t practical when you aren’t sure.. The most obvious way to force Face ID to look again is to push the Side Button to put the phone to sleep, and then push it again to wake it back up. Face ID will always scan as soon as you unlock and it sees that you are looking at it (assuming you have left the default higher security level enabled). However, this method isn’t very practical if your iPhone is sitting on a flat surface, like a desk at work. Another method to force Face ID is to do a full swipe up from the bottom of the screen after a failure. You will see the following message at the bottom of the screen near the Home Line if Face ID fails to recognize you on the first attempt. If you swipe up, Face ID makes one more attempt. 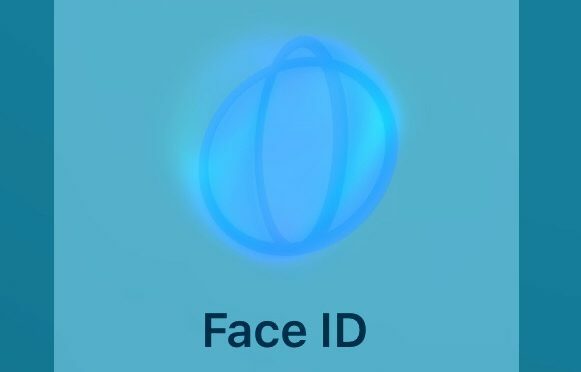 If Face ID fails this time, it’s on to the Passcode. So while this works, it still isn’t always ideal at challenging angles since you only get one more chance. There is a third method for re-triggering Face ID that some users have stumbled upon that will give you another additional attempt. To do this, first get into a more advantageous position after Face ID fails, and then start to swipe up from the Home Line. However, rather than continuing upward to a full swipe like in the previous method, bring the swipe immediately back down. 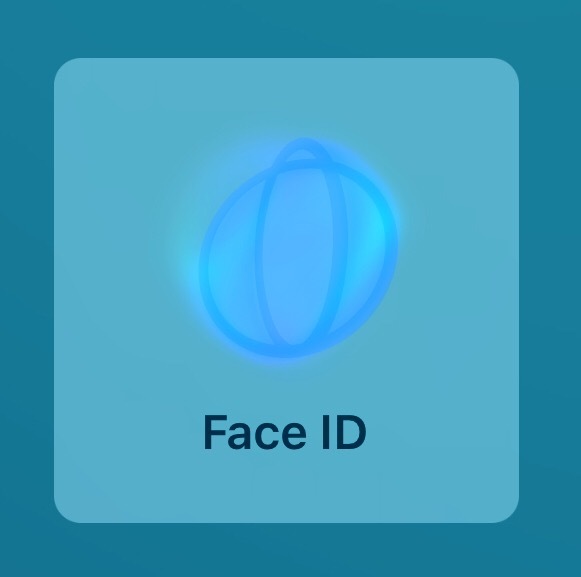 The lock at the top of the screen should animate, indicating that Face ID is scanning you, and then open if successful. Going this route will get you up to two more attempts before the X prompts you for your passcode. These little tricks, especially the last one, can keep you from wasting time looking at your iPhone X waiting for Face ID to trigger again after a failure. Let me know if you find them helpful, or have any issues trying them in the Comments section below, on Flipboard, on our Facebook page, or on Twitter @iPadInsightBlog.